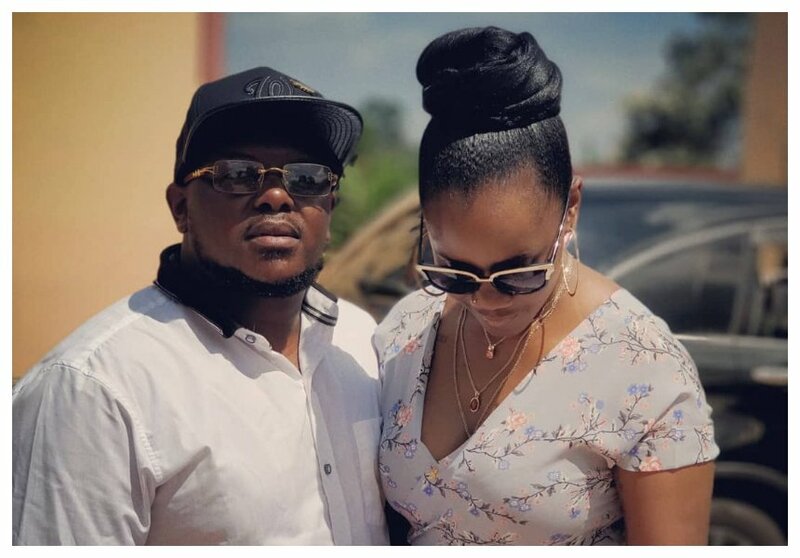 Nonini has decided to unveil his baby mama after years of hiding her identity. 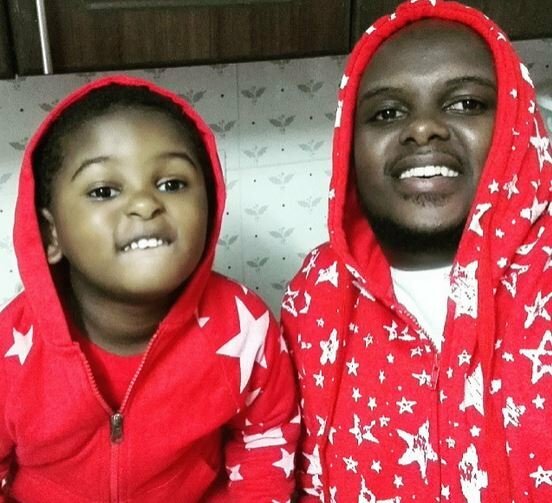 The Genge rapper has only been posting photos of their son Jaden Githara Nakitare giving the public the impression that he is raising the kid as a single parent. On Saturday November 24th, Nonini announced that he would officially unveil his baby mama, he teased his fans by only posting a photo of her leg. 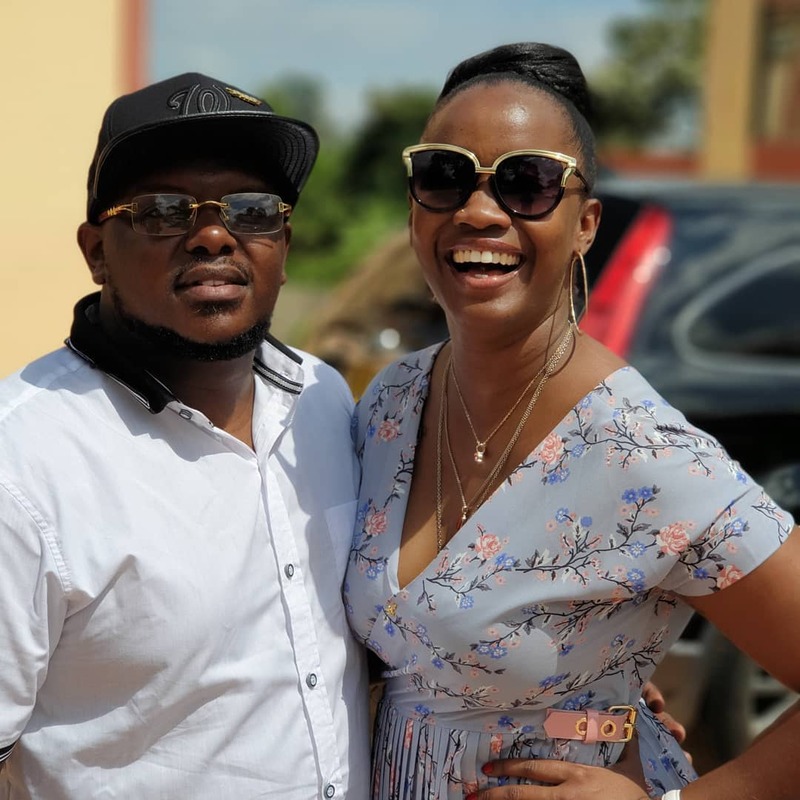 Nonini eventually posted photos of his baby mama Wamaitha Mwangi as he officially introduced her to his fans on social media. The rapper revealed that Wamaitha is a philanthropist who cares for some 44 children at Angel Centre for Abandoned Children. “Meet my baby mama, Wamaitha Mwangi. Founder at @angelcentrekenya. Yes I’m a #BabyDaddy to 44 of her kids. I mentor two boys at the centre under a new programme they are launching to help us reach out to the boy children at the centre. Angel centre is looking for men to come volunteer their time to the boy child. They have unfortunately been neglected. This is a call to all my brothers out there, come join me Sunday 9th December and let’s make a difference in these boys lives! Details to be communicated,” Nonini announced.